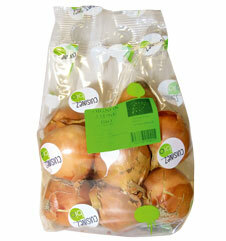 The “Cooking… Organic” range offers organically produced condiments. 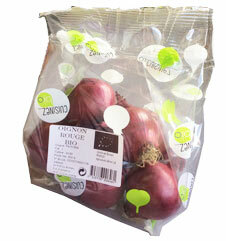 Packaged in either sachet* or net bags, these products are both clean and environmentally friendly. 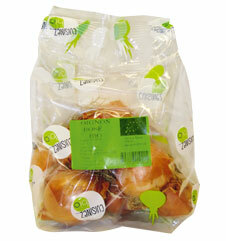 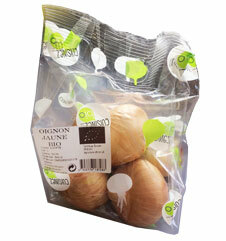 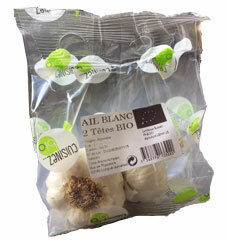 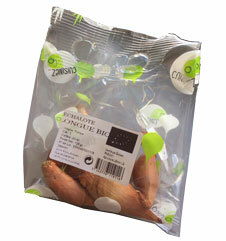 *sachet bag packaging helps prevent cross-contamination.